BagCo fully supports the green environment objectives in eliminating hazardous effects of plastic waste from our environment. In line with this initiative we have been providing environmentally friendly and 100% biodegradable disposable shopping bags as well as Water-Soluble Laundry Bags as means of infection control for healthcare and hospitality providers. Various products manufactured from Water-Soluble PVA film have proved to be the most Eco-Friendly material in recent years by environmental proctection authorities. The main charectristics of PVA film its excellent gas barrier, 100 fully water-soluble and biodegrable. PVA film has various industrial application and it is widely used in packaging of pesticide, ddyes, degergents, biodegradable packaging film for textile and emrodiery, food packagin as well as an infectious control in health industry. Water Soluble Laundry bags are specifically made for hospital and healthcare industry operators. These bags are made from water-soluble PVA film, which is a green environmental friendly material and it is 100% Bio-degradable! Once the bag is dissolved in the washing process, the solution will be decomposed to water and carbon dioxide. The infected contents of the Laundry bag does not need to be handled by staff until the wash and drying cycles are completed. Consequently, this eliminates exposure to the contaminated material during the whole course of transferring, washing and drying. The Water-Soluble Laundry bag will dissolve completely in water during the washing process. Water-Soluble Laundry bag leaves no potentially infected waste. 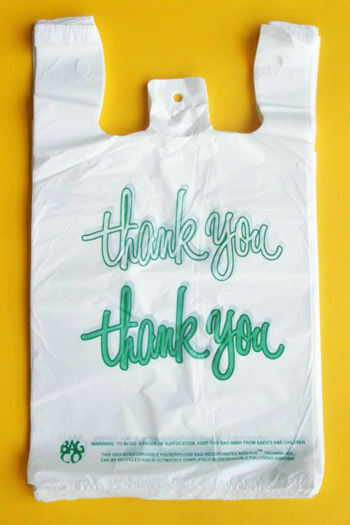 Water-Soluble bags are anti-static, non-toxic, and fully biodegradable. 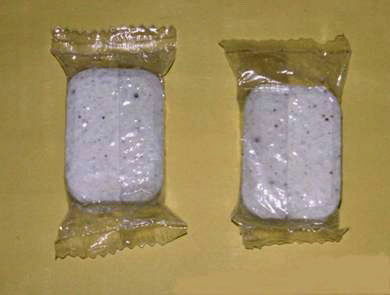 Tests have verified that Water-Soluble bags are impermeable to bacteria and virus. Water-Soluble Laundry bag has an excellent gas barrier properties. BagCo Water-Soluble Strip Laundry Bag is made from PE film with Water-Soluble strip tape and tie-back cord. This is an ideal and most cost effective laundry bag for eliminating potential risks of cross contamination of infected laundry. The Water-Soluble Laundry Strip Bag is filled and tied with the Water-Soluble Tie-Back cord and transported to the laundry room. Infected contents of the bag are kept inside of the bag eliminating or reducing the potential risk of cross contamination of airborne bacteria, infectious body fluids, blood borne pathogens etc. 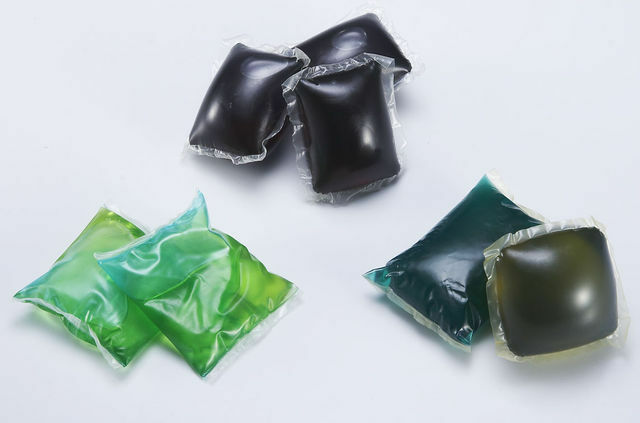 The Water-Soluble Laundry Strip Bags is placed inside the washing machine without further handling. 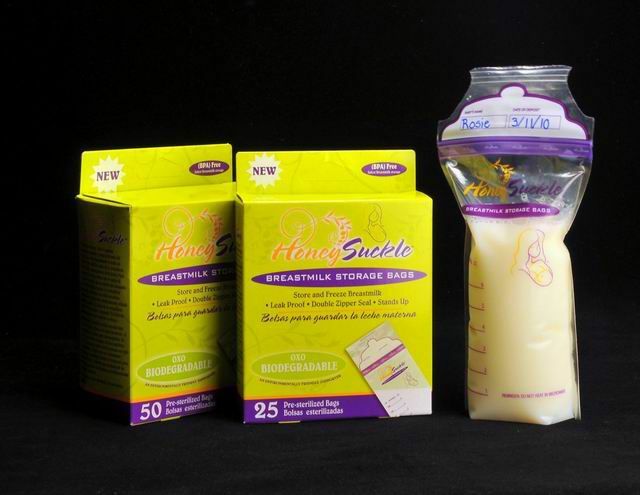 The Water-Soluble seam/strip and the Water-Soluble tie-back will dissolve in water thus exposing the contents for washing. Once the washing cycle is completed, the PE bag must be removed from washing machine and disposed off or recycled. Flushable and biodegradable dog waste bag can protect you, your family and your pets from virus infection and your home from white pollution. It provides an easy and convenient way to collect the dog waste. Water-Soluble PVA film as embroidery underlay provides a more colourful, beautiful and brighter embroidery pattern. Water-soluble PVA film can dissolve completely in cold water. The PVA film does not affect the embroidery pattern and, at the same time the production efficiency is increased and energy is saved. PVA film with water-soluble and biodegradable Characteristics has been widely used in the packaging of cleanser, detergent and disinfector. Water-Soluble bags are ideal for packaging of hazardous and fine powder products such as Cement Additives, Dyes and fertilizer to name a few possible applications. Please contact us to discuss your specific requirements. 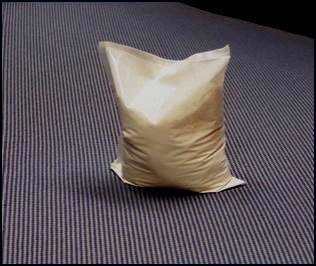 A wide range of liquid industrial material can be safely packed and used in PVA Water-Soluble bags. Please contact us to discuss your specific requirements. PVA film has good water solubility and it can dissolve at different temperatures with different dissolving pace. PVA film has been widely used in the packaging of fertilizers, pesticide, dyestuffs, detergent, water-sewer additives, mineral additives, cement additives etc.